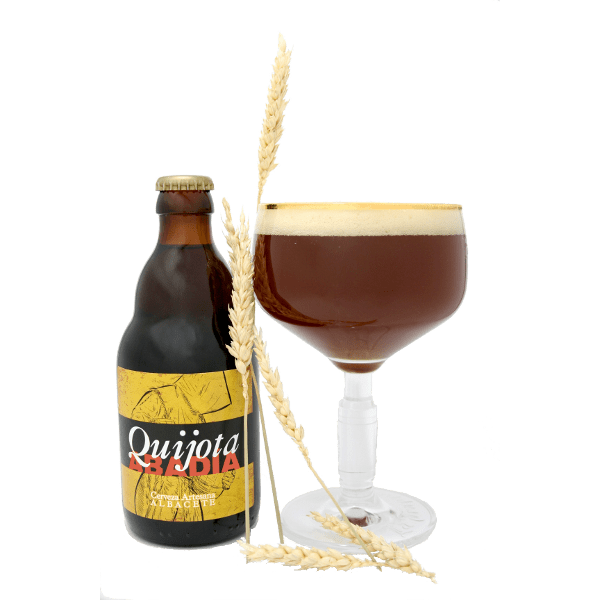 After the tradition of the Belgian and Dutch abbeys, this beer is painstakingly brewed, and subjected to a long maturation in cold temperatures carefully regulated for each of the processes involved. 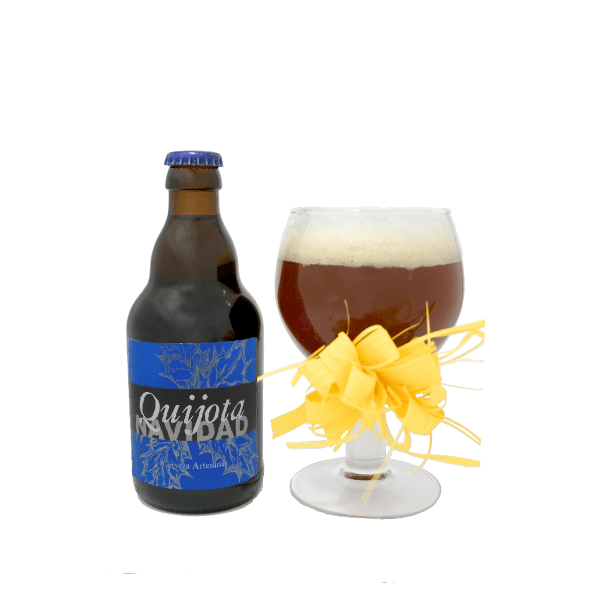 The result is a copper-colored beer, with voluminous, light and fluffy foam, whose colors range from tan to cream. 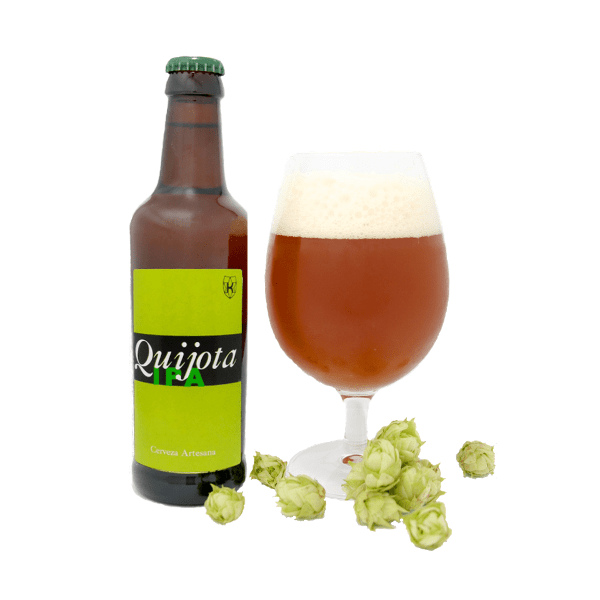 maturation at low temperatures completely absorbs unwanted components, and only fresh hops aroma remains apparent. 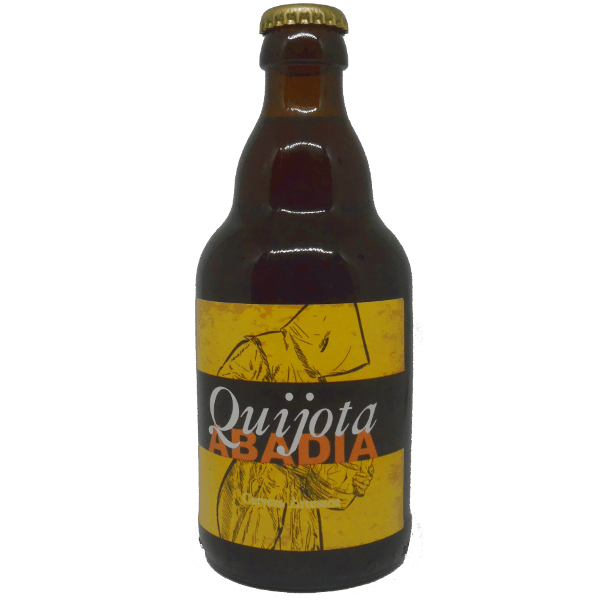 This abbey beer, in which floral and fruity nuances are leading, harmonizes well with the slightly acidic and spicy notes of cured Manchego cheese, Iberian ham, cured beef meats, and Iberian cured pork loin. 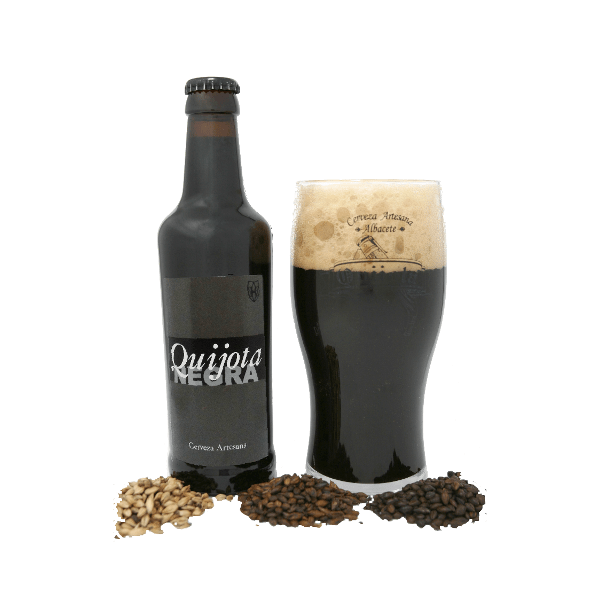 It pairs with roasted meat, spicy and powerfully flavored stews and red meats in general.